The third part of our eight part series breaking down each division heading into the 2018 NFL season. 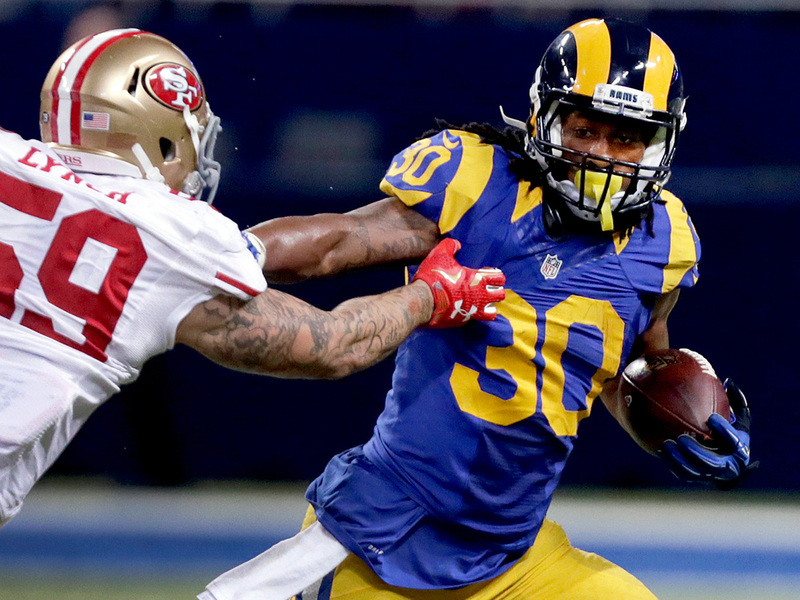 On this episode let’s look at the NFC West where the Los Angeles Rams will look to build off of their impressive 2017 and are one of this year’s top contenders for the Super Bowl. However, with their busy offseason and so many marquee names in the building could this effect the Rams chemistry? In the bay area, can Jimmy Garoppolo continue where he left off with the 49ers at the end of last season. Also, could Pete Carrol see history repeat itself in Seattle? Check out all the this and more on the latest episode and remember to hit that subscribe button for all the latest content.